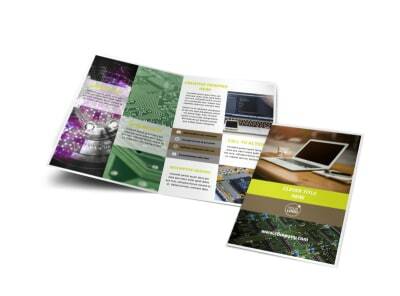 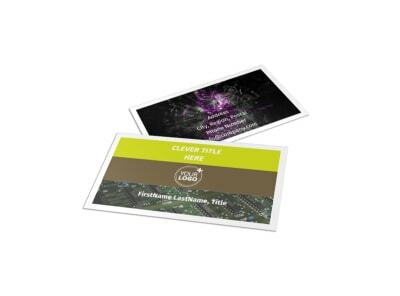 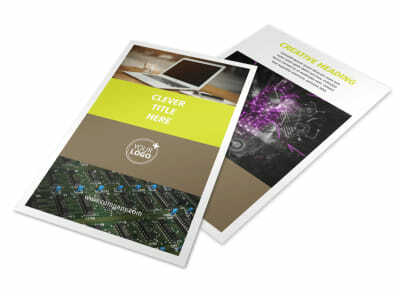 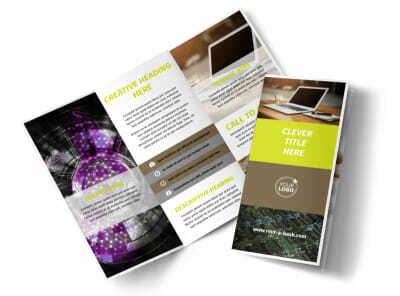 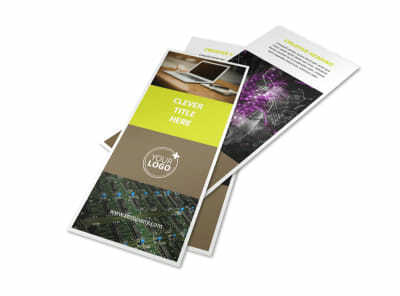 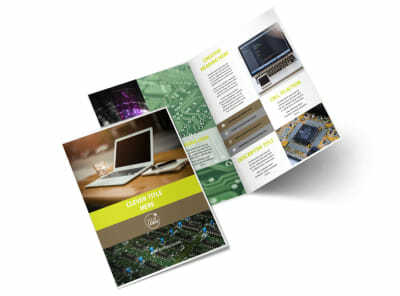 Customize our Computer Technology Manufacturer Postcard Template and more! 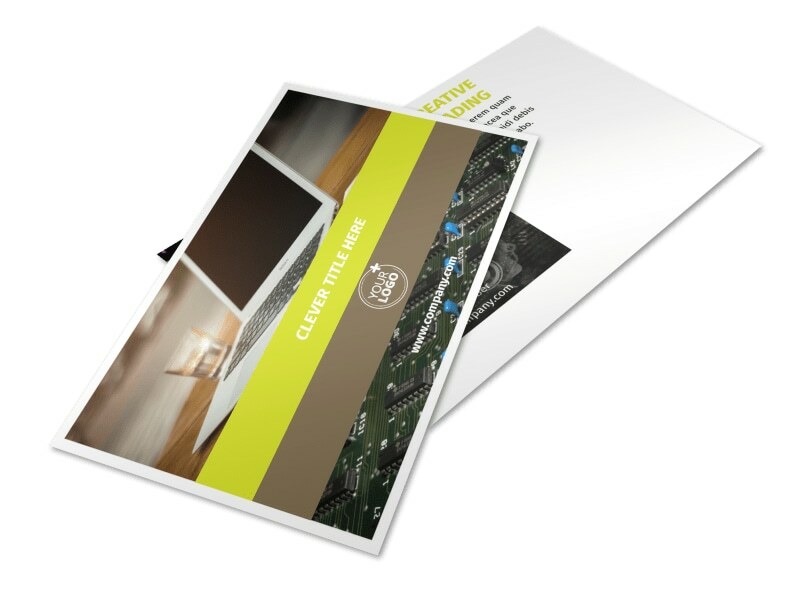 Offer a discount on an older machine model with computer technology manufacturer postcards. 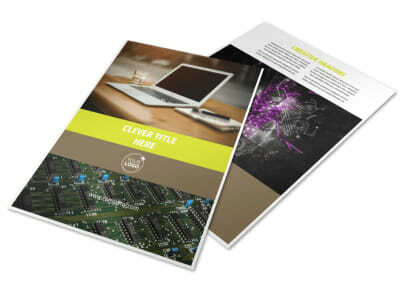 Use our online editor to customize a template with images of the computer you have on sale, along with relevant text to draw in the crowds. 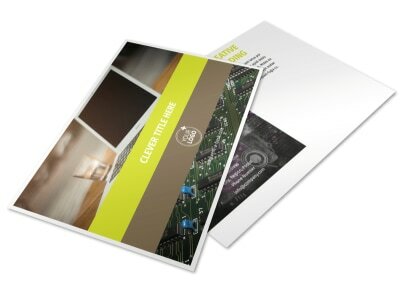 Print from your store’s office or leave the printing to our experts while you focus on selling computers.